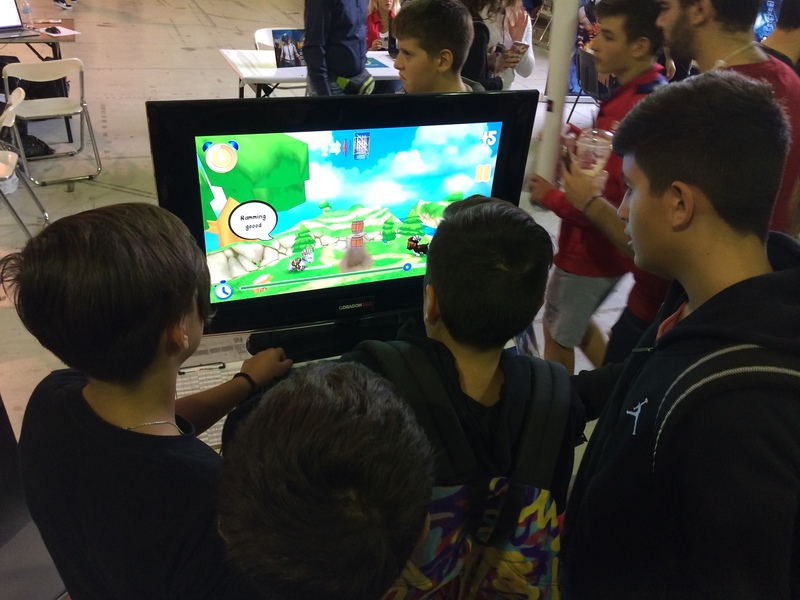 Digital Expo 2017 was an event related to gaming and technology that took place at Peristeri Exhibition Center from 30th of September to 1st of October. 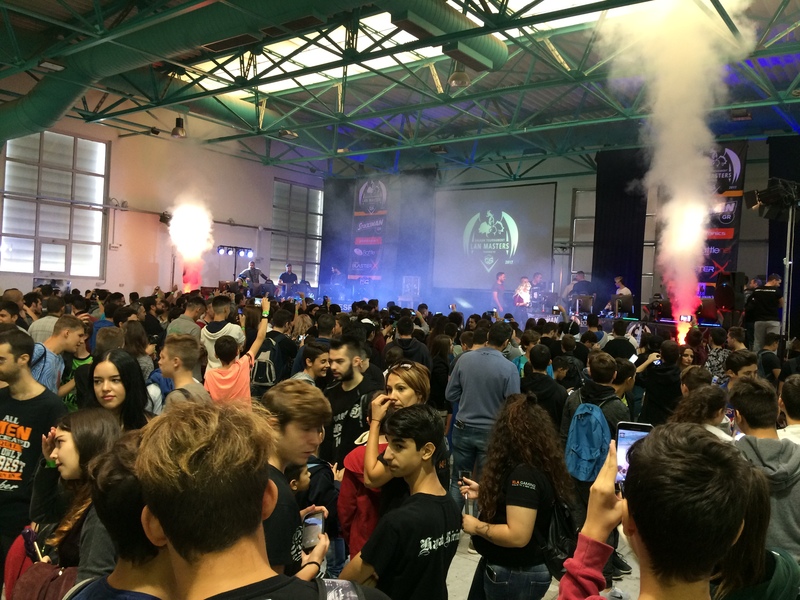 The event included technology and gaming exhibitors as well as e-sports tournaments, cosplay competition and numerous talks from Greek youtubers. 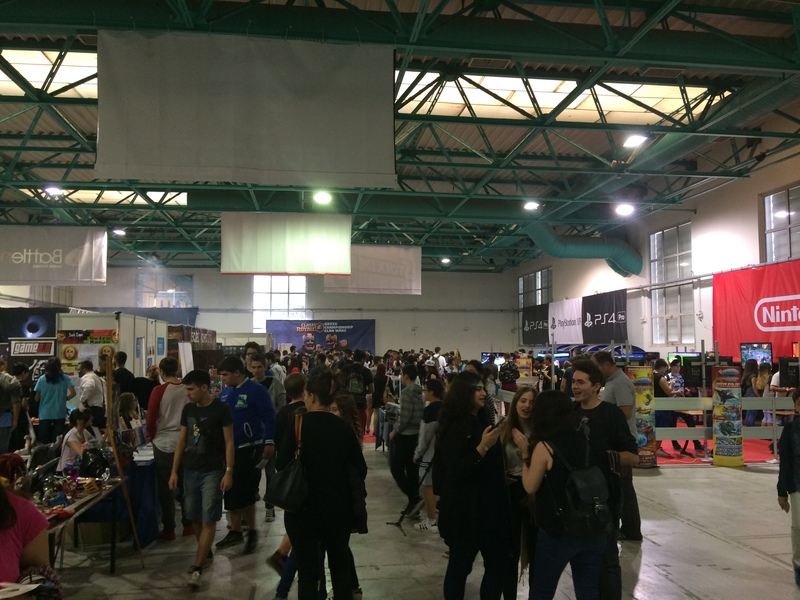 We were at the Indie Alley, a section of the event were indie game developers from all over Greece presented their games and products. 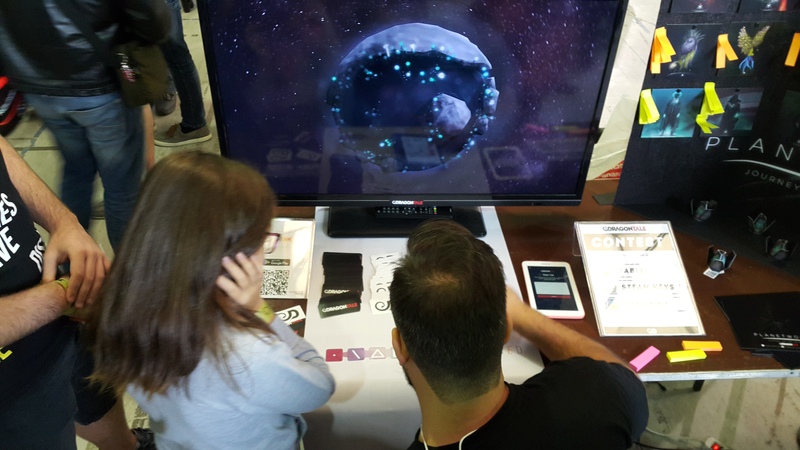 Overall Digital Expo 2017 was a great event. 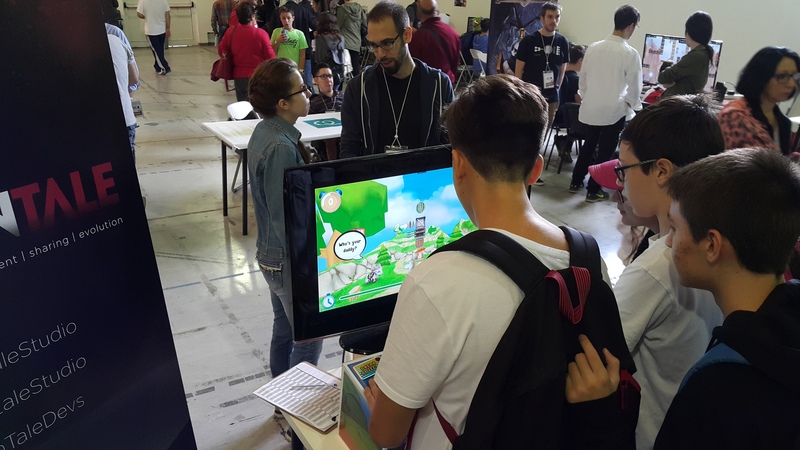 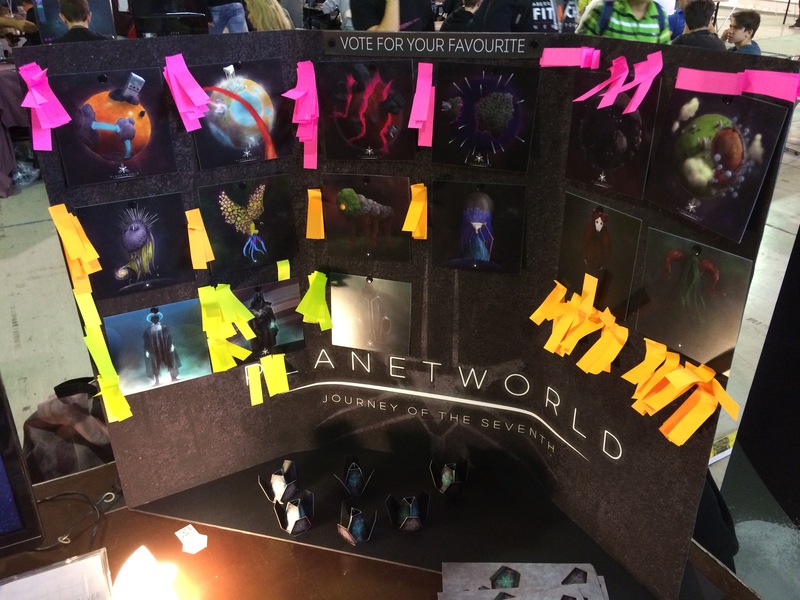 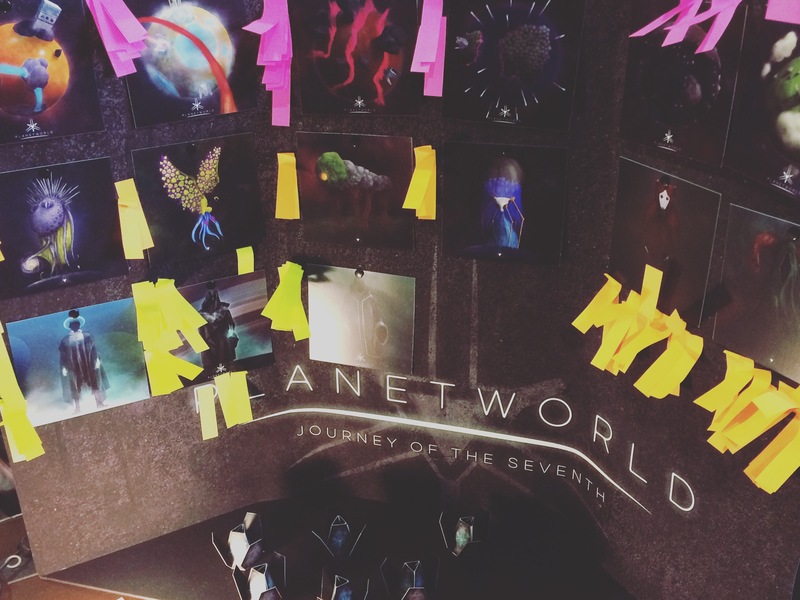 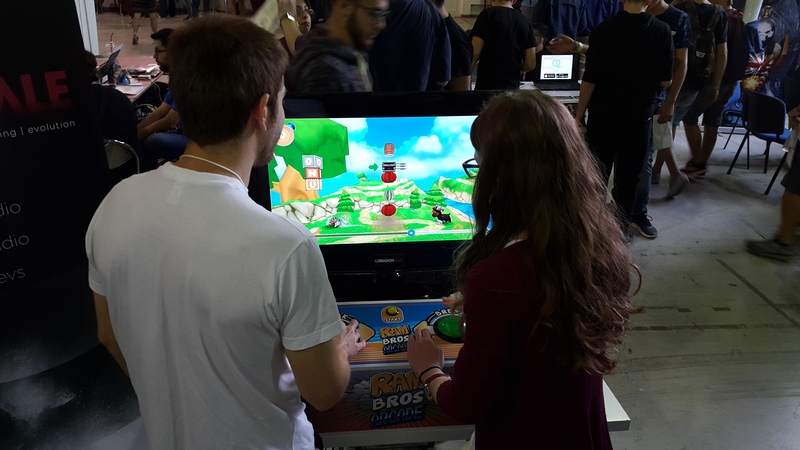 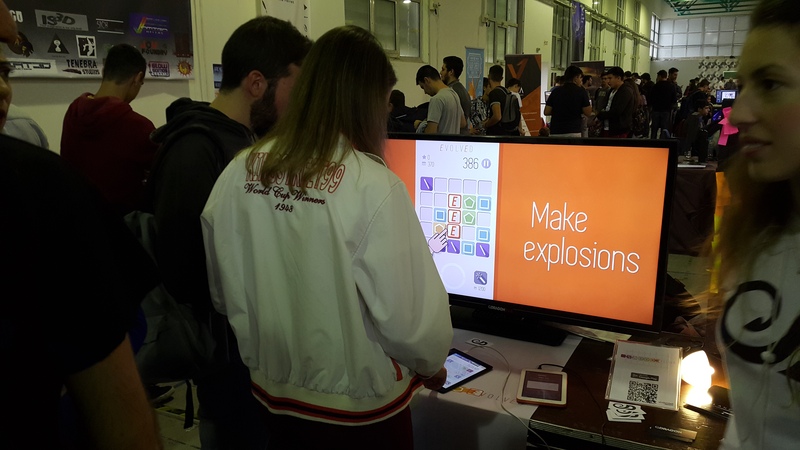 More than 14.000 people attended the exhibition and a lot of them had the chance to play our games, chat with us and share ideas and thoughts about games. 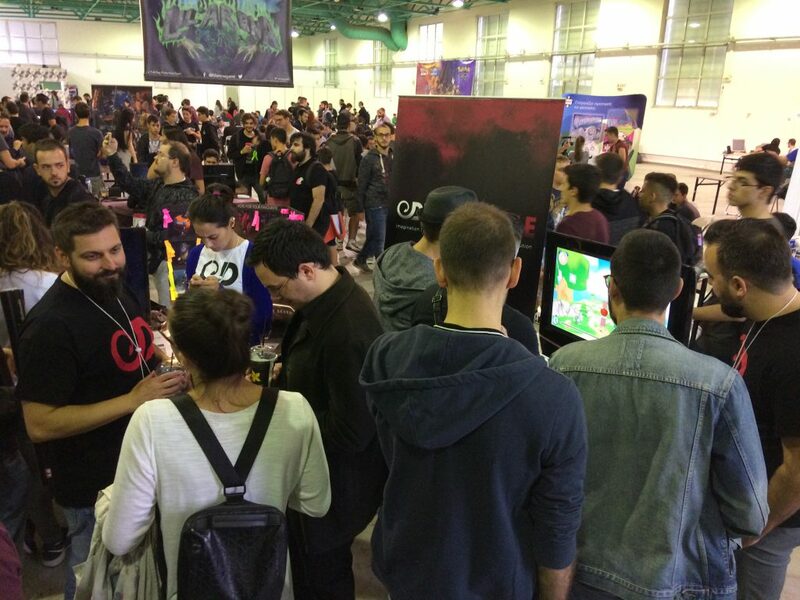 We look forward to more events like this one that will help Greek games community to grow bigger and faster.